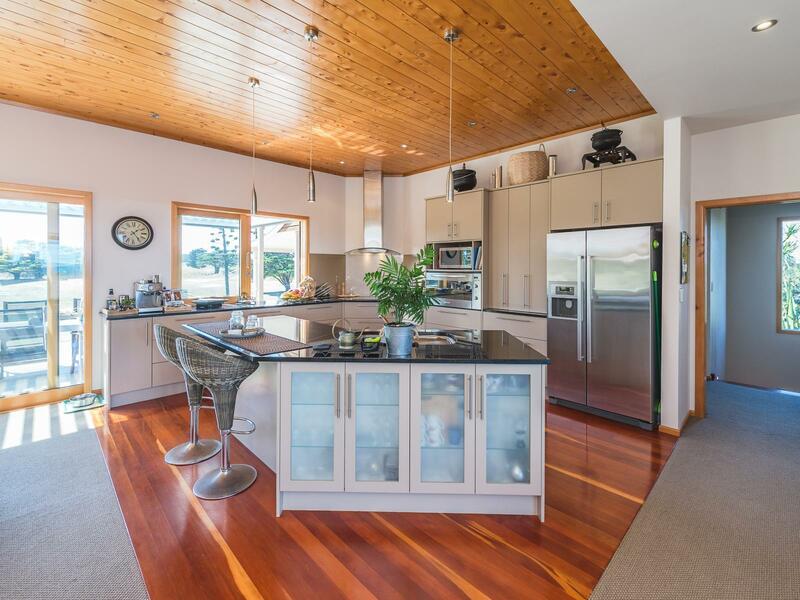 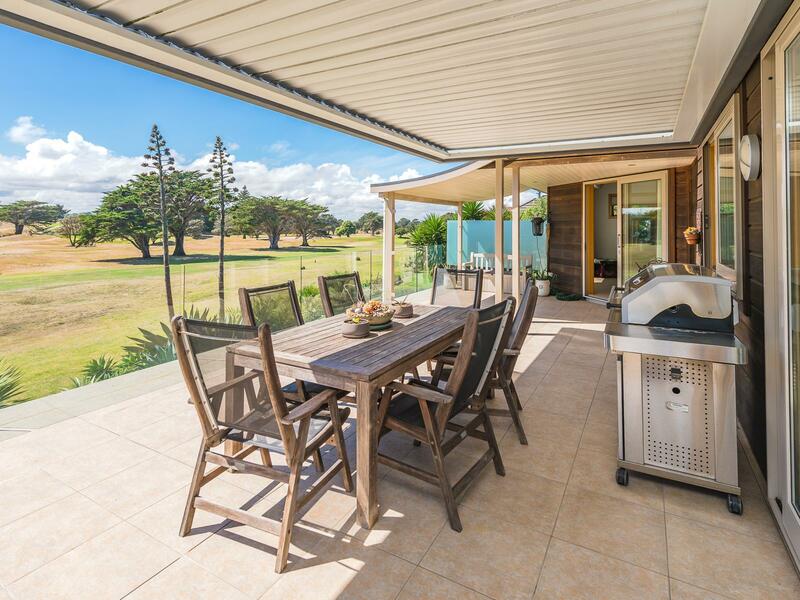 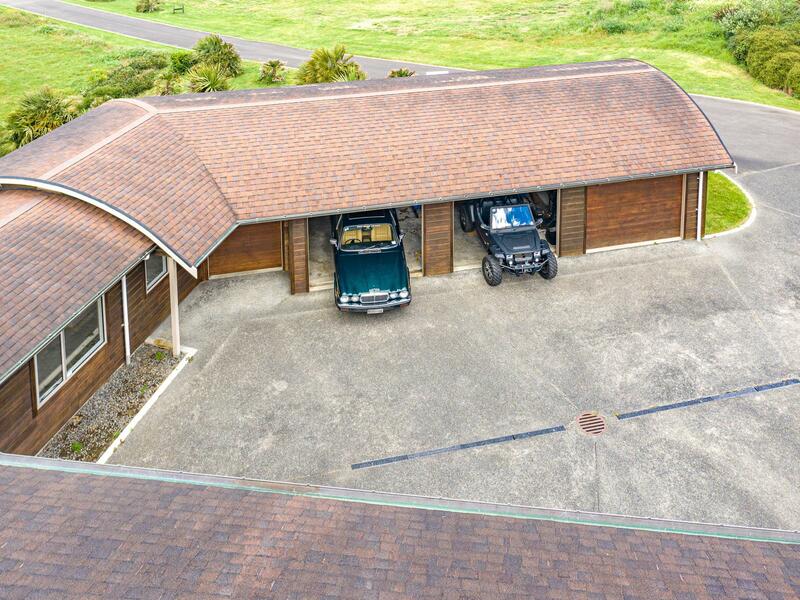 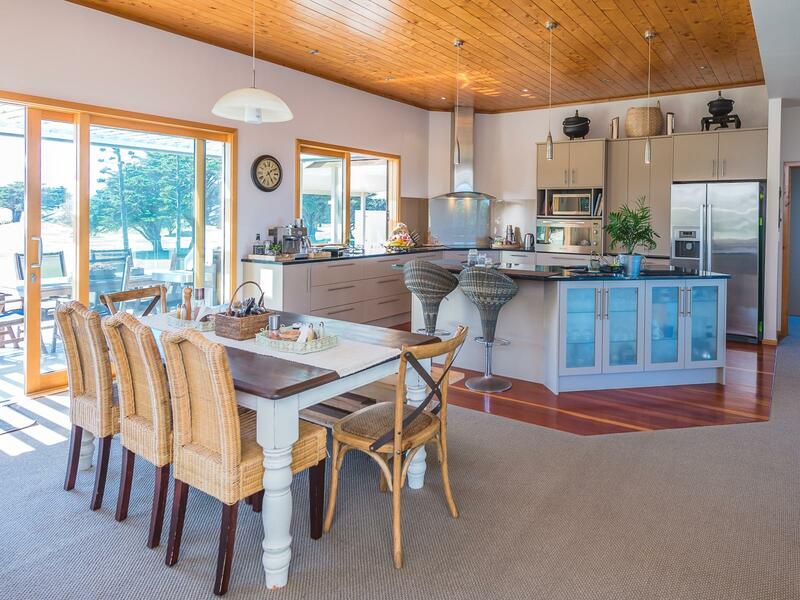 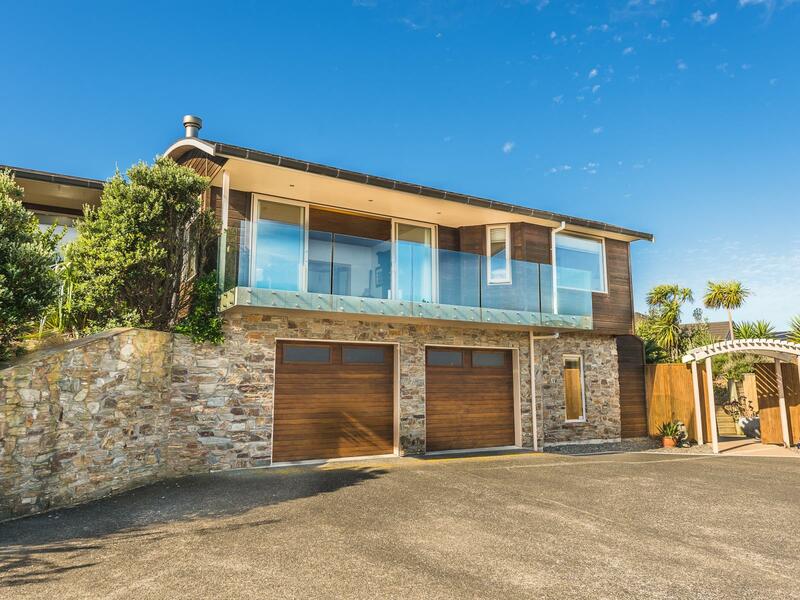 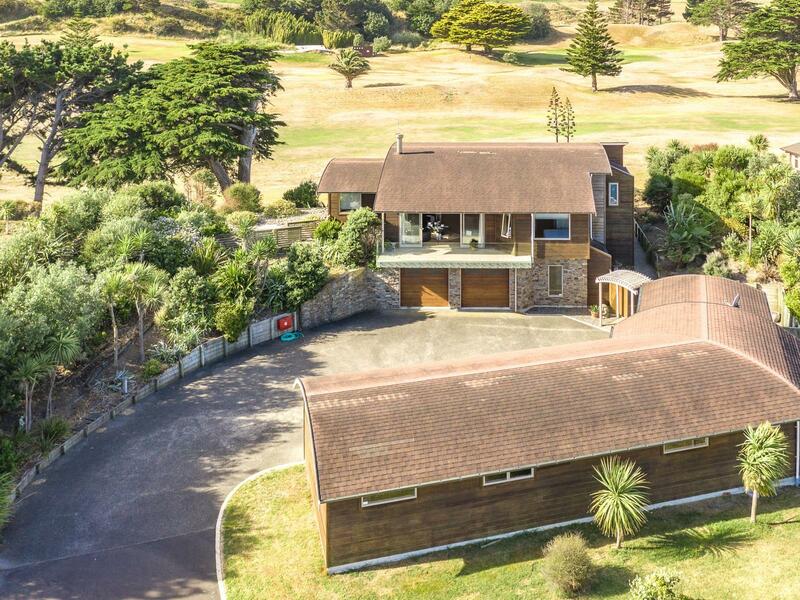 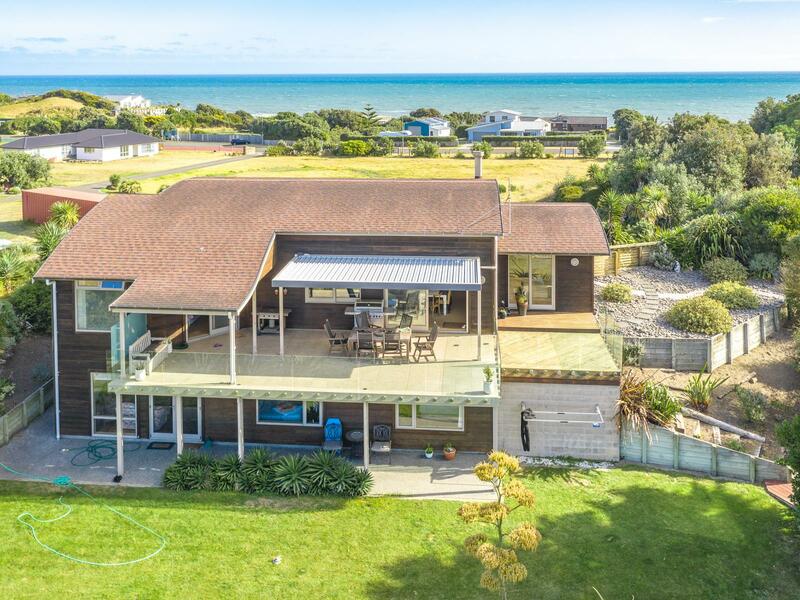 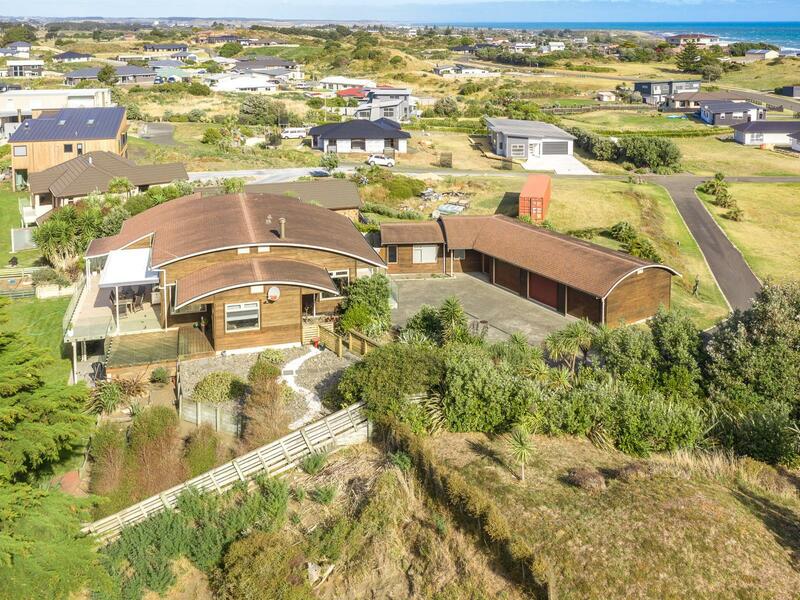 Stunning and spacious ten year old 340 sq m (more or less) home, with fantastic sea views, backing onto a golf course giving it a peaceful park-like situation. 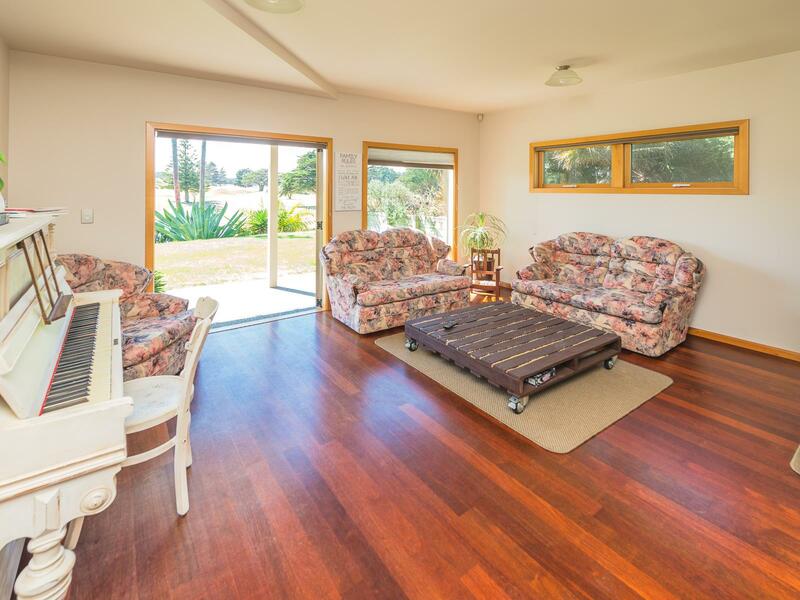 Longbeach Drive and the surrounding area is a lovely friendly community to live in. 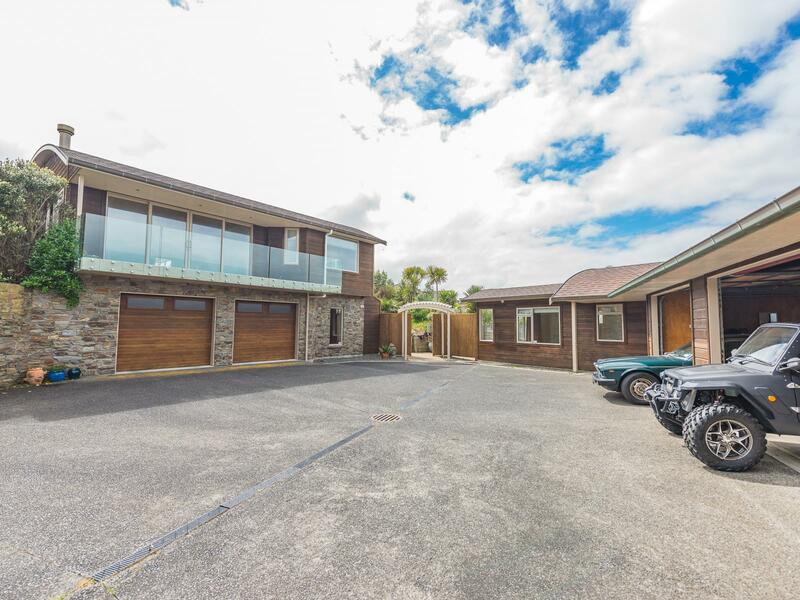 Comprising of a two level family home with an internal lift to the second level, there is also a self-contained sleepout. 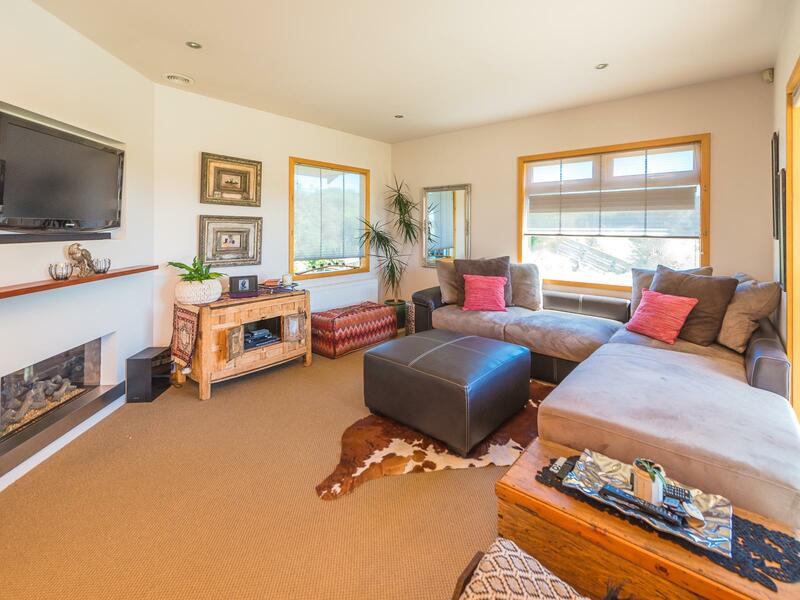 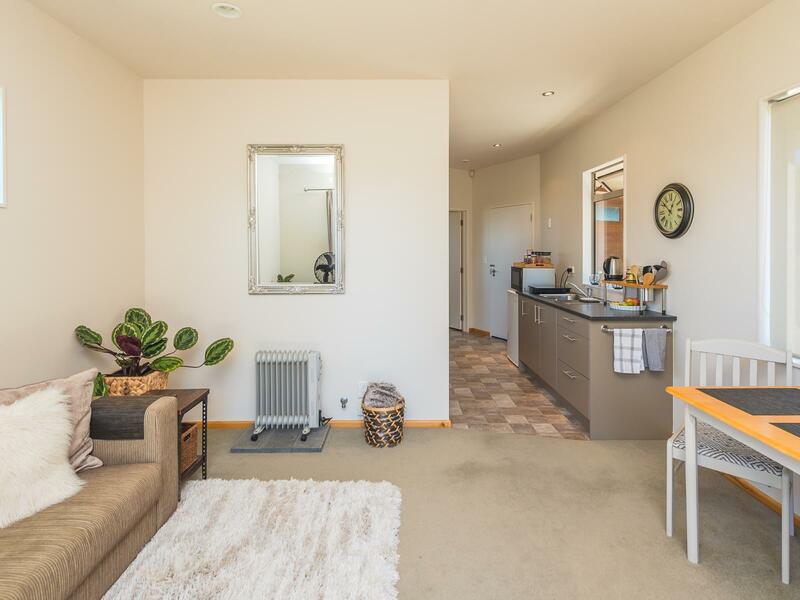 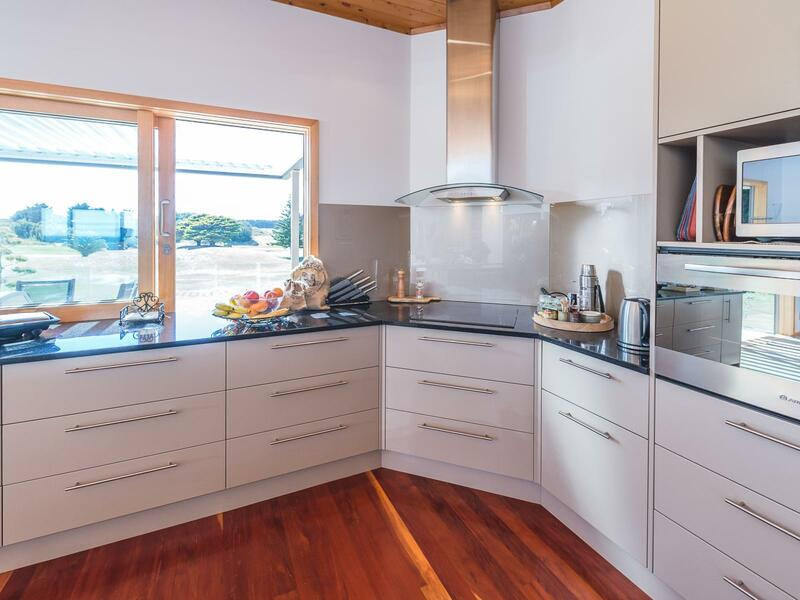 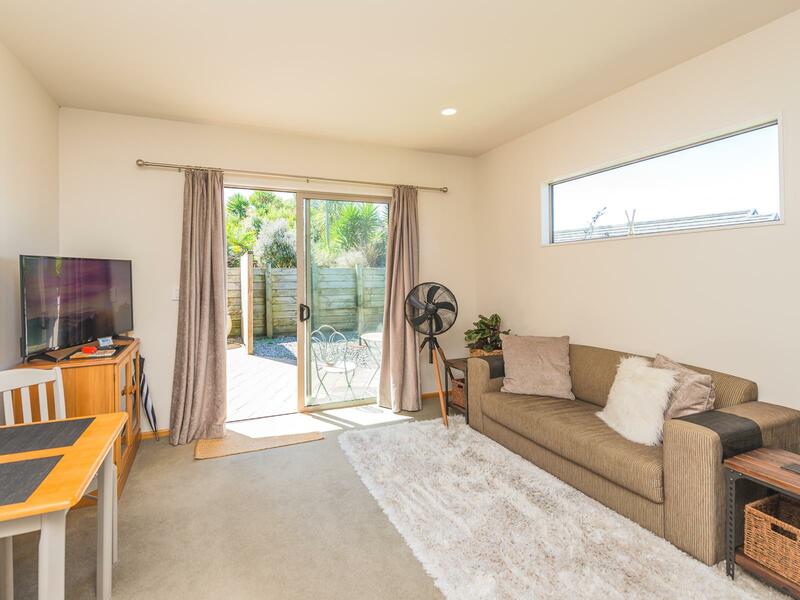 The layout allows three separate living spaces ideal for a growing family and visitors - currently a popular B & B spot for downstairs and the sleepout. 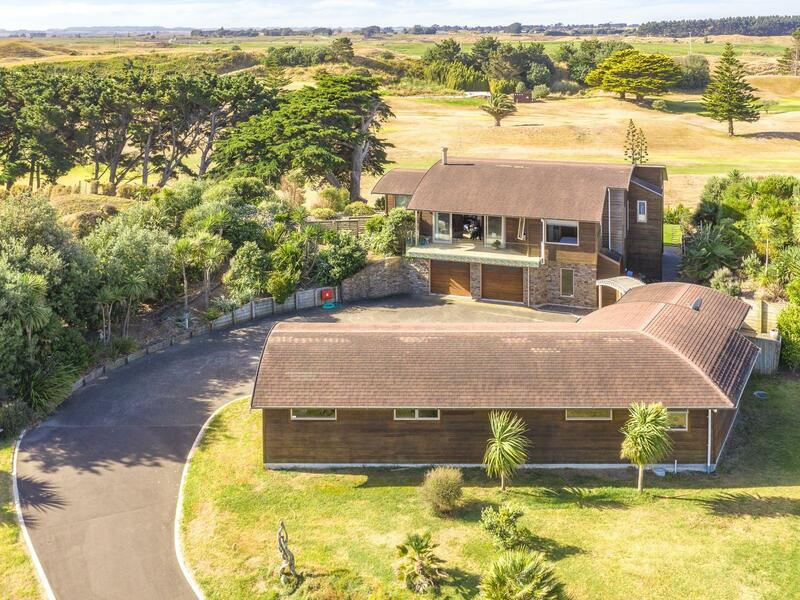 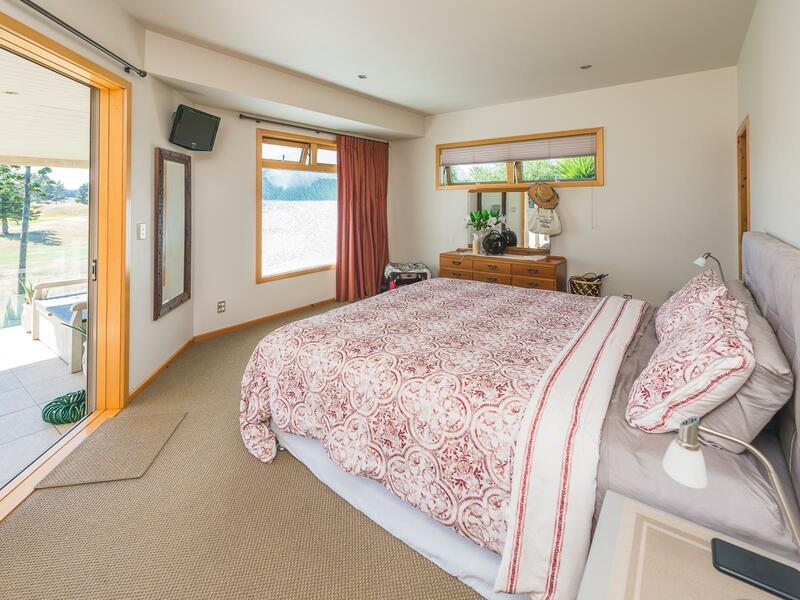 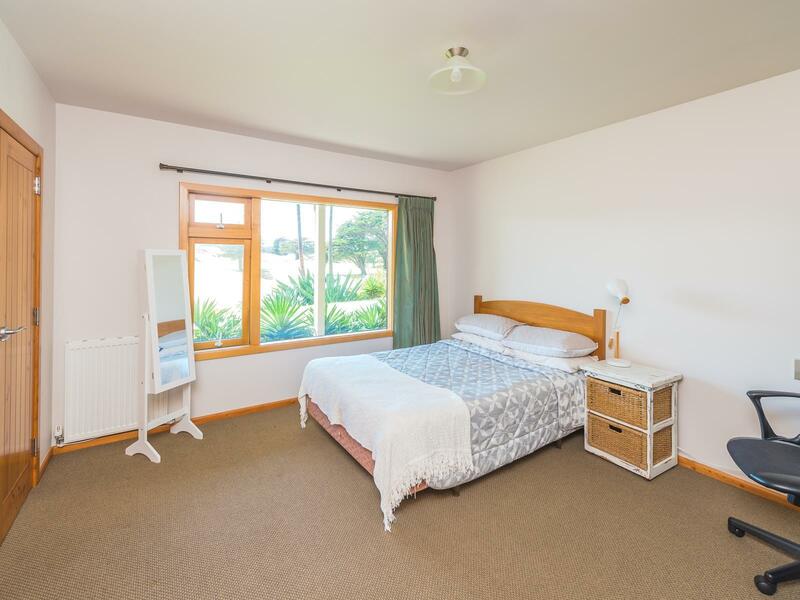 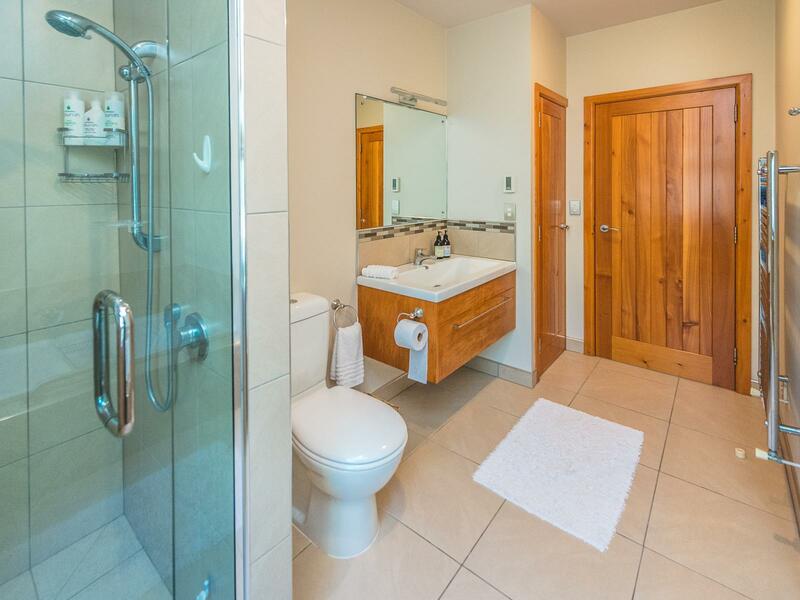 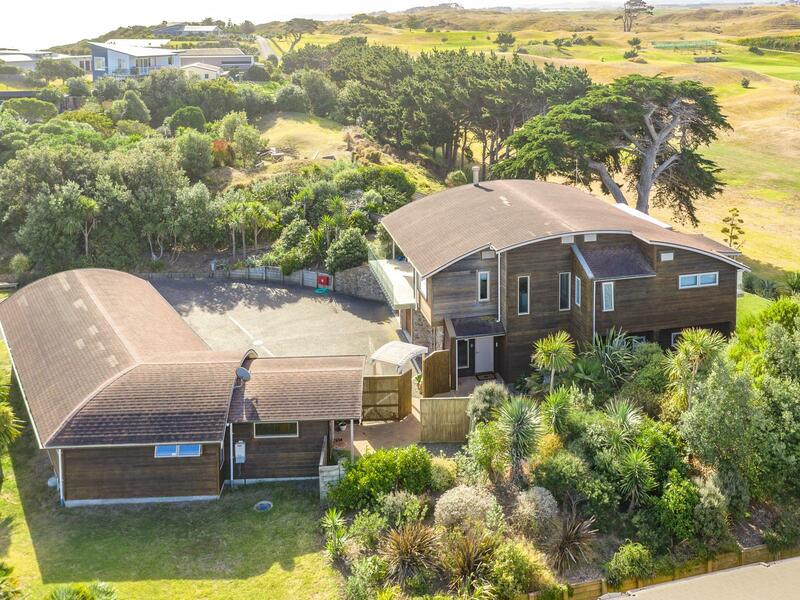 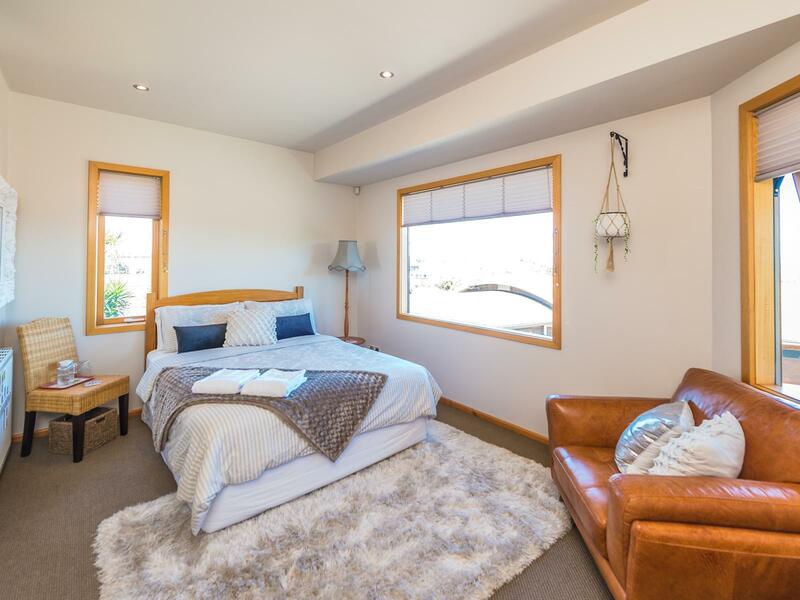 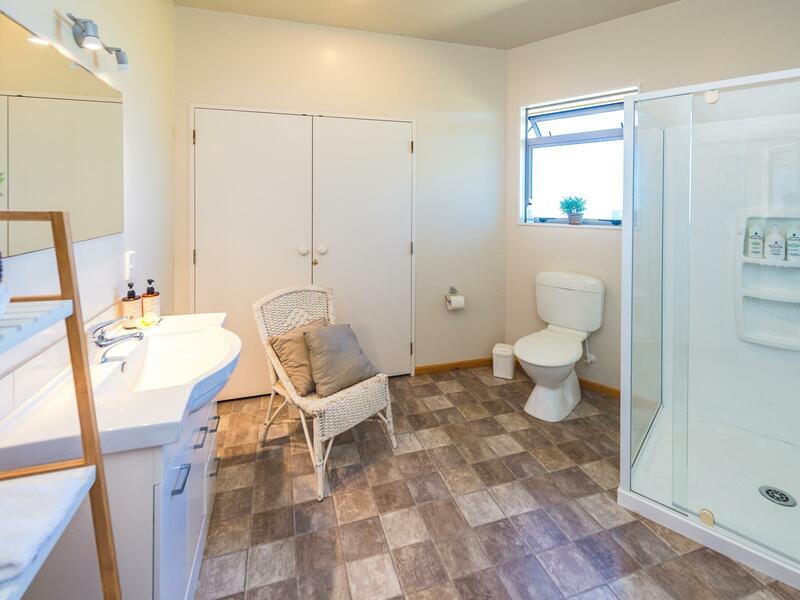 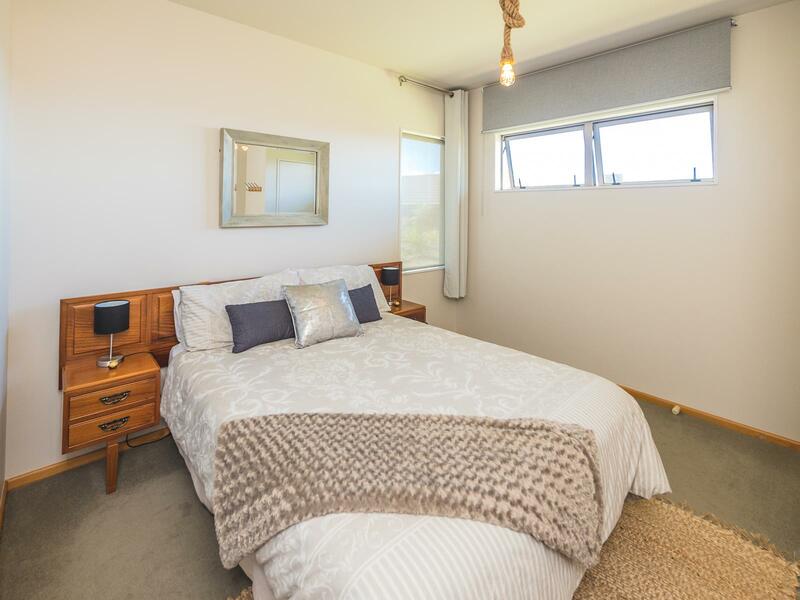 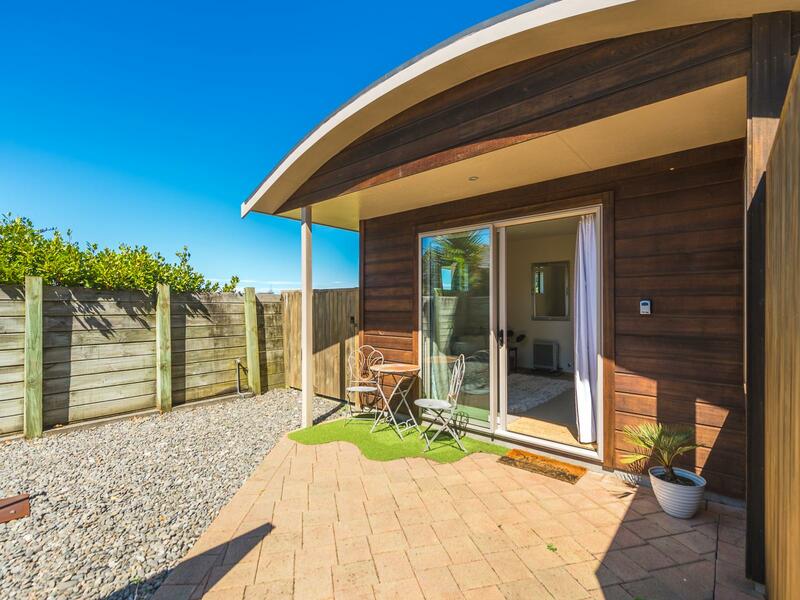 Four bedrooms plus the sleepout, three bathrooms along with four WCs, study, and the balconies make the most of both sea and golf course views. 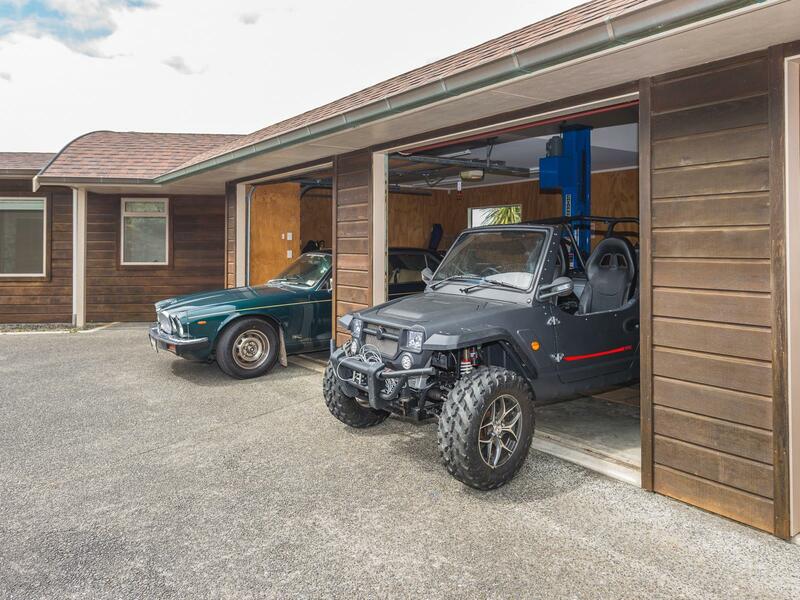 Great for shed or car lovers as it boasts five car storage including a car hoist. 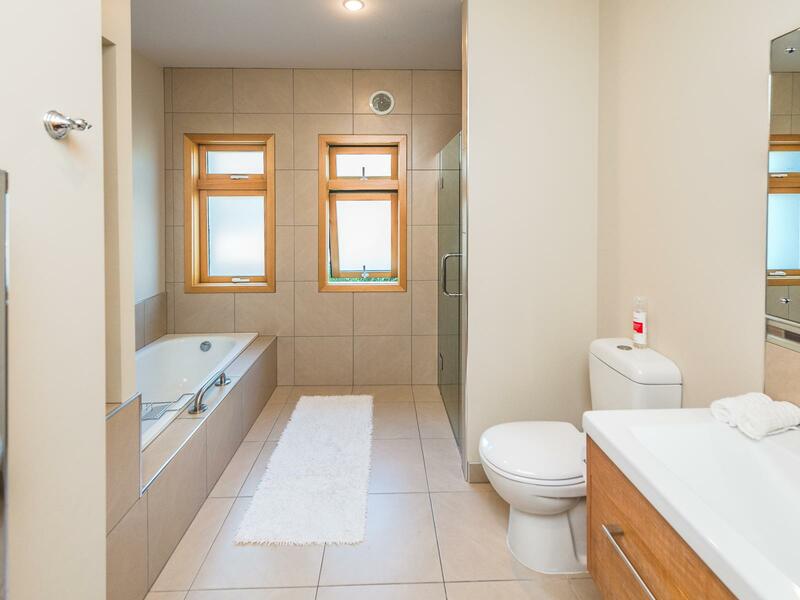 Generous open plan living with the best of high spec amenities: full central heating, in-built vacuuming system, lift, gas fireplace, Louvretec balcony cover, double glazed windows. 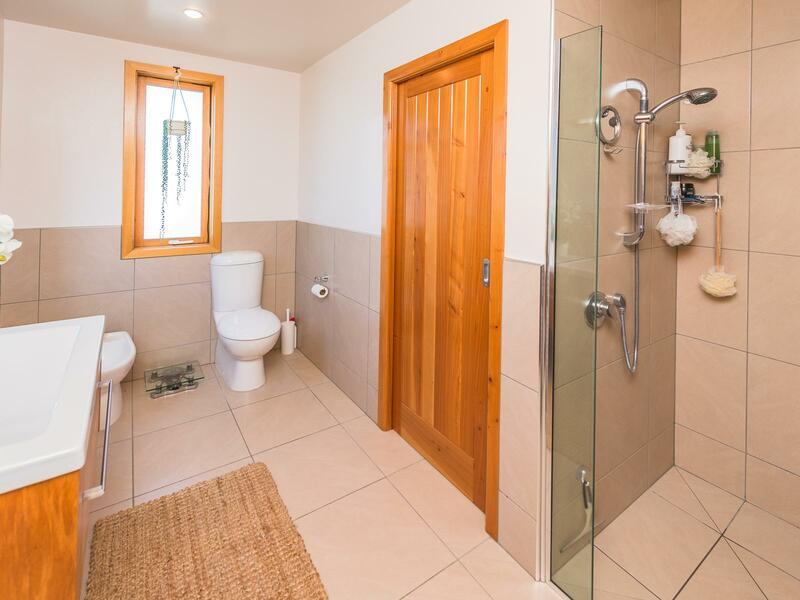 Cedar cladding with a shingle roof, beautiful native timbers feature throughout the house. 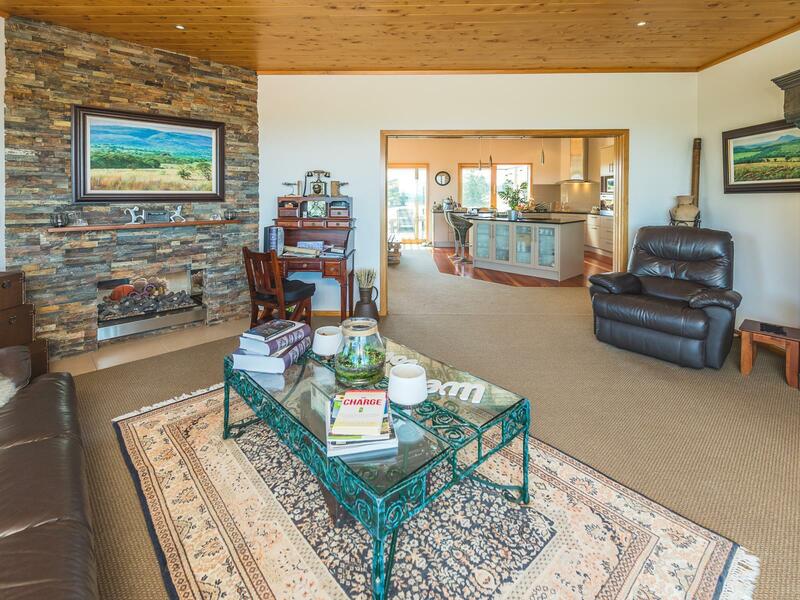 The well established grounds are set on a generous section of 2345 sq m (more or less). 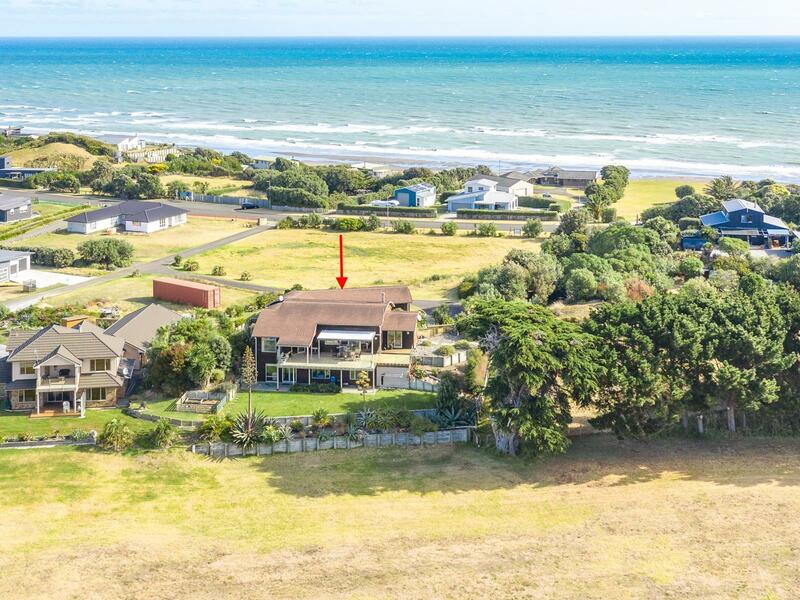 This is a fantastic opportunity to secure a lifetime investment.